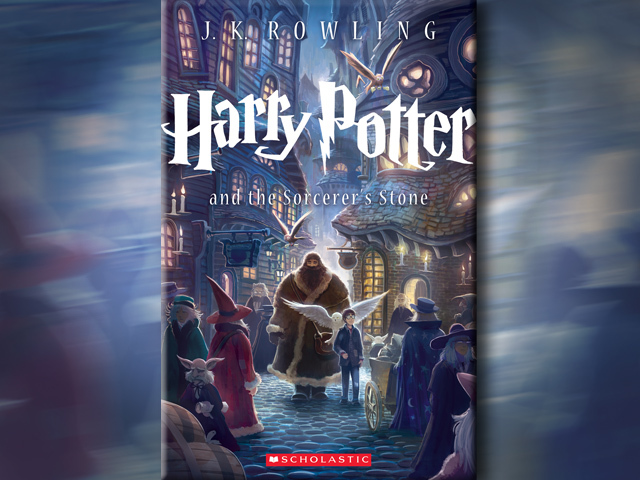 In the 15 years since "Harry Potter and the Sorcerer's Stone" was published in September 1998, more than 450 million copies of the Harry Potter books have been sold worldwide. The books have also been adapted into eight movies, the last of which was released in July 2011. Tell us: What do you think of the new book cover?